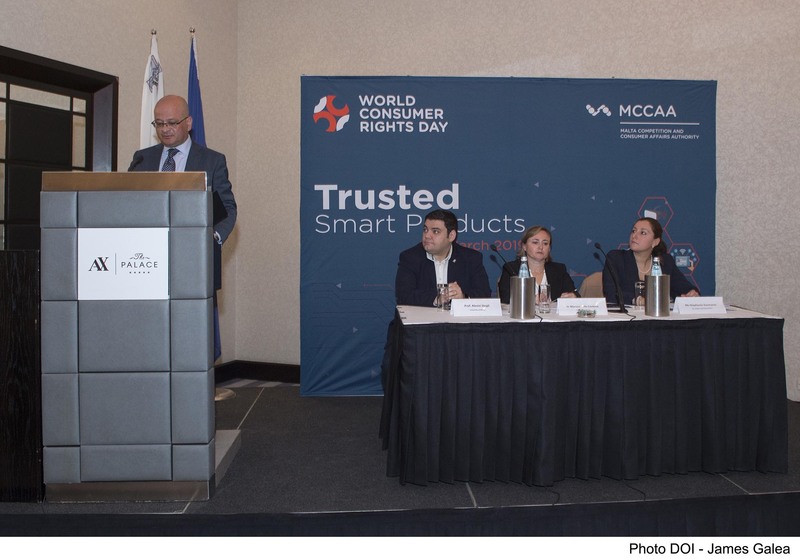 During a press conference addressed by the Parliamentary Secretary for Consumer Protection and Valletta 2018 Deo Debattista and Malta Competition and Consumers Affairs Authority Chairperson Helga Pizzuto, the MCCAA launched a new system for handling consumer complaints accessible through its secure website launched earlier this year. 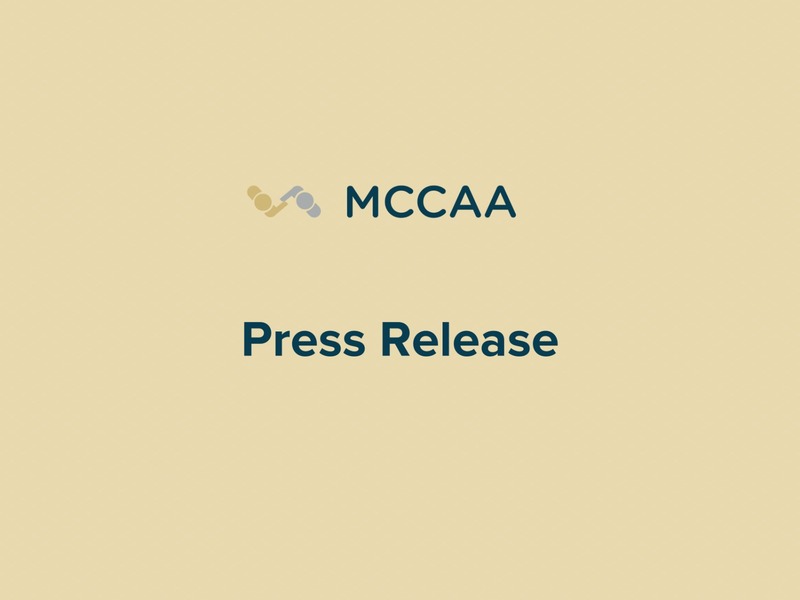 This system will transform the way the MCCAA interacts with consumers through the simplification of its forms related to the handling of enquiries and complaints managed by the Office of Consumer Affairs. The system will provide the authority with a structured system that will improve the process by which consumers are informed about the progress on their enquiries and complaints and will also streamline the work for the authority’s customer care personnel. 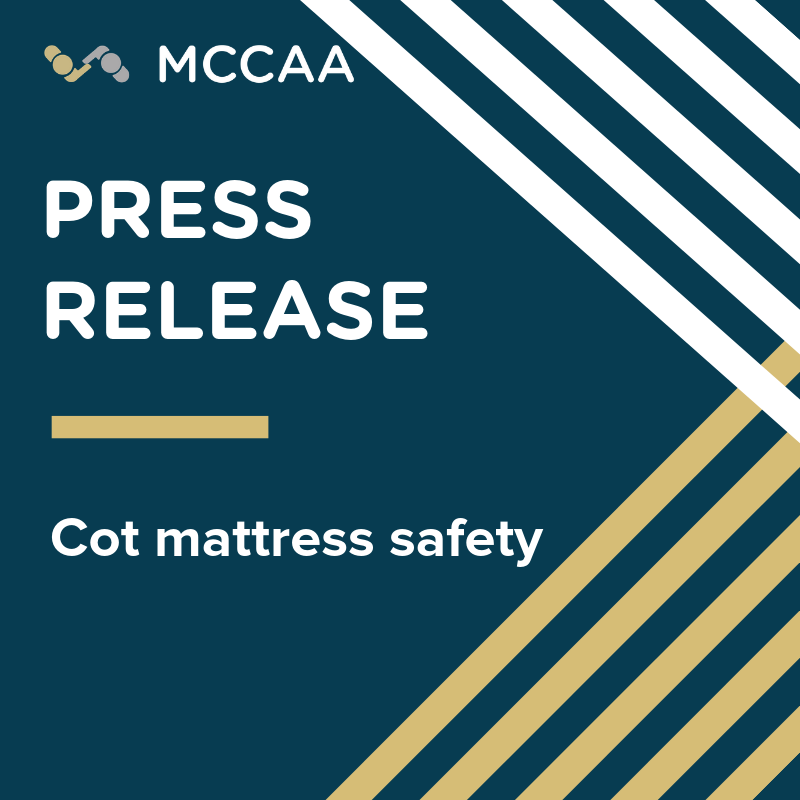 Consumers need not visit MCCAA offices to provide the necessary documentation pertaining to their claim but can do so from the comfort of their homes through the online system. 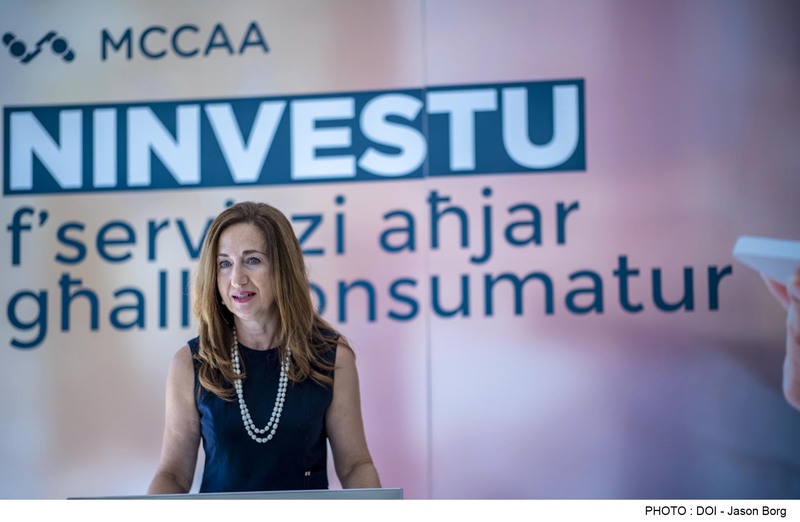 The MCCAA Chairperson Helga Pizzuto stated that, “the authority is taking another step towards achieving efficiency and innovation in the way it conducts its functions as an authority by capitalising on information technology and online systems. This project further aids the authority in providing a top end service to its consumers and traders alike. 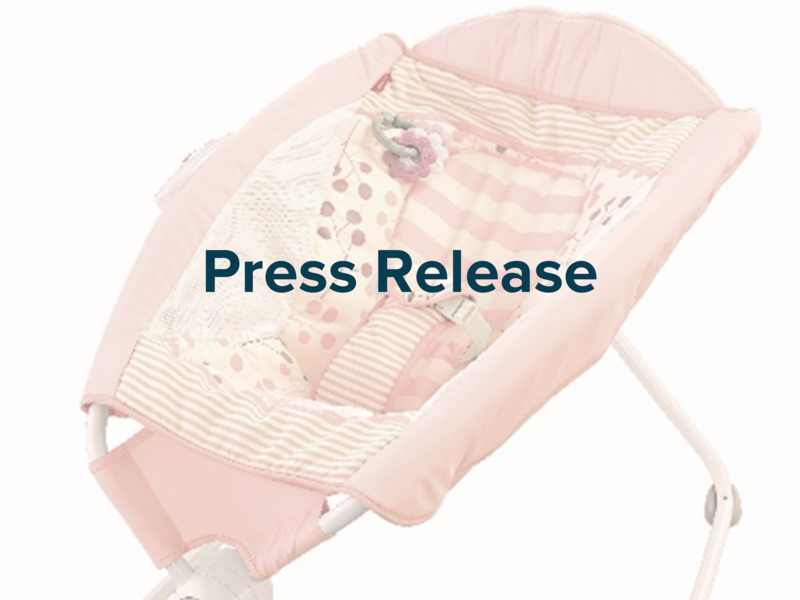 Our main objective remains—that of enhancing the way we operate day to day business. This portal aids significantly to achieve that”. 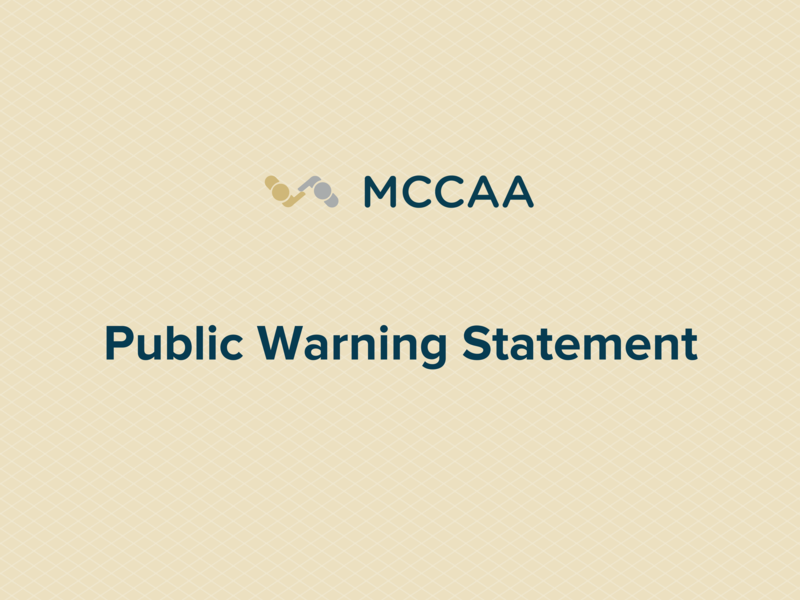 More details about the authority’s services may be accessed through www.mccaa.org.mt or by calling 23952000.